Share Expy Multimedia: Thinking about starting an eCommerce business? E-commerce is a booming industry in Nigeria and has changed the way Nigerians shop in the country. The face of shopping in Nigeria has changed significantly in the recent years. Gone are those days when the customer had to go to the brick and mortar shops. The demand for electronic transactions has attracted payment facilitators from Europe and Asia who are investing in Nigerian electronic infrastructure projects. Online commerce and financial technology in Nigeria is strengthened by fast growing youth populations, expanding consumer power, and increased smartphone penetration. The current Ecommerce spending in Nigeria is estimated at $12 billion, and is projected to reach $75 billion in revenues per annum by 2025 (McKinsey). Many e-commerce ventures entered the market namely Konga, Jumia, Yudala to name a few. Africa Internet Group owns online retailer Jumia and 9 other e-ventures. Its best-known venture is online retailer Jumia, one of Africa’s better funded startups. Since its inception in Lagos in 2012, Jumia now operates in 22 African countries selling everything from diapers to IPhones and microwaves. The company had €33.0 million in revenues during the first 9 months of 2016, following a 56% drop in revenue attributable to economic depression despite spike in its customer base. Konga was set up in 2012 as a competitor to Jumia, selling a wide range of products from home appliances to groceries. During last December (2016) Yakata, another competitor reached over 155,000 orders, valued at nearly €10.0 million for the month alone. This industry seemed so lucrative that China’s Alibaba and Japan’s Rakuten are already in the process of starting their operations in Nigeria. It is predicted that the $14.5 billion ecommerce industry will eventually become a $60-$10 billion industry by 2025. 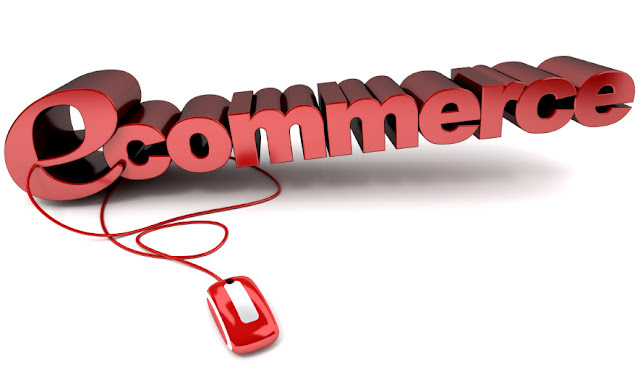 The laws pertaining to the e-commerce companies in Nigeria are evolving. Initially, there was a sense of pandemonium regarding the legal sanctity of such companies. However, to be clear, such companies have to work in accordance with the National Information Technology Development Agency Act, 2007, (NITDA Act) eCommerce regulation now falls under the scope of authority of the National Information Technology Development Agency (NITDA). In 2015, the Federal Government signed the Cybercrime bill into law to prohibit and prevent fraud in electronic commerce. The purpose of the Cybercrimes Act of 2015 extends beyond prohibiting, preventing and criminalizing online fraud, but also prescribes punishments and sets the institutional framework for enforcement. The goal is to protect e-business transactions, company copyrights, domain names and other electronic signatures in relation to electronic transactions in Nigeria. 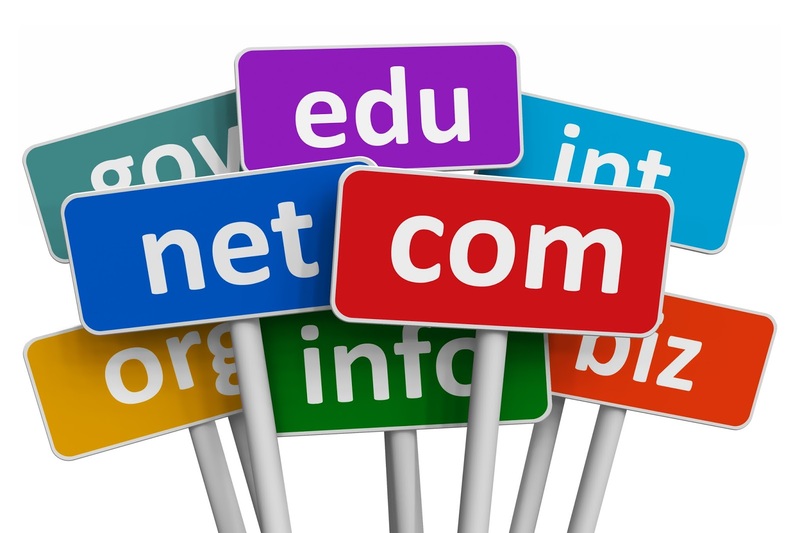 The major legal consideration to have when choosing a domain name is to ensure that your domain name is not already in use by another person. This is because the Nigerian Cyber Crime Act 2015 makes it a punishable offence for anyone to intentionally register a domain name that is already been used by another. A quick search on https://godaddy.com/ will quickly reveal if a name is available for use on the internet. 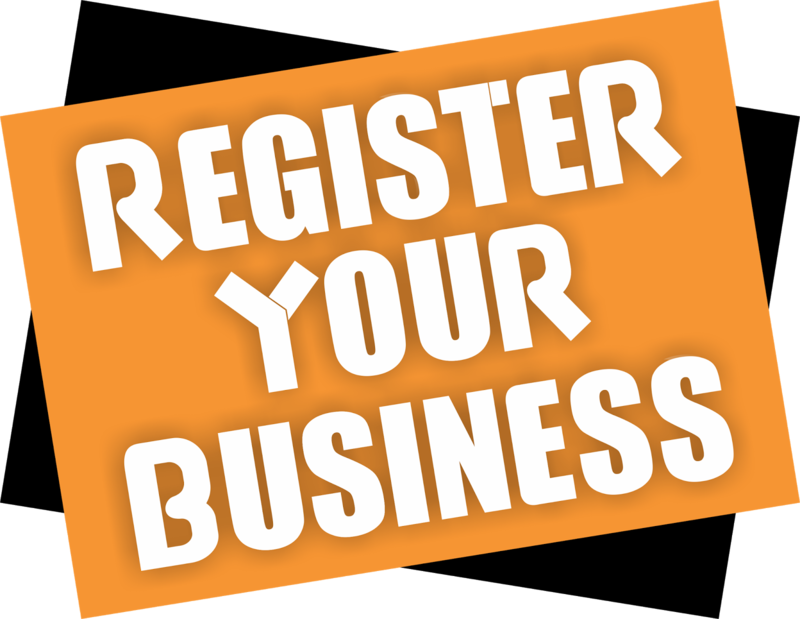 However, you will still need to make sure that the name is not already registered as a business name elsewhere. A search at the CAC or other appropriate quarters will be an extra layer of protective measure for the entrepreneur. After registering the domain name and your company, one needs to design the website and get the platform ready. The success of the venture would depend on the interface of the website and what it has to offer. Not everyone is well versed with programming/coding, hence, the project can be outsourced to freelancers or one can even hire people to do the same or can even use standard website templates from OpenCart, Magento, Wordpress, Joomla, Drupal, etc. • Hire a professional web developer. If you choose the first option, ensure that images, logos and design used in developing your website are not already owned by another person. Try not to just copy images, logos or designs on the internet without getting due consent from the owner. This is because there is always the potential risk of being subject of copyright-violation claim. If you choose the second option which is to hire a web developer, you would need to sign a contract with your web developer that would spell out the intellectual property rights and obligations. It would be wise for this contract to include non-disclosure obligations as well. This is important to prevent exposure to liabilities and preventing the web developer or a third party from leveraging on insider information about your business idea obtained while developing your website. As an e-commerce entrepreneur, a good part of your business transactions would require that your customers disclose sensitive private information about themselves over the internet. Such could include: credit card details, bank account details, names, addresses, employment status, age, marital status, family and ethnic background of an individual. 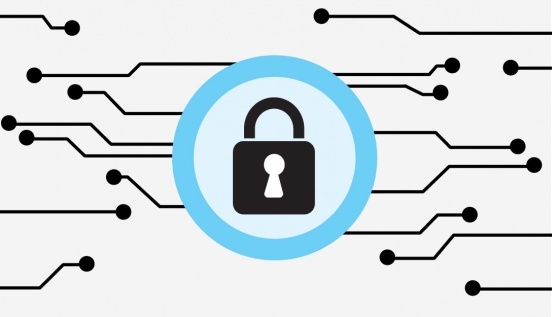 Because the internet is a breeding zone for hackers who usually exploit these data to the detriment of the people that disclose them, it becomes very necessary that you protect your customers from these potential hackers. The NITDA Draft Guideline on Data Protection and the Nigerian Cyber Crime Act, 2015 contains rules and regulations that an e-commerce outfit should follow. It is an offence to breach these rules. It is common practice for online business owners to integrate a payment gateway on their websites through which customers pay for goods bought or services rendered online. 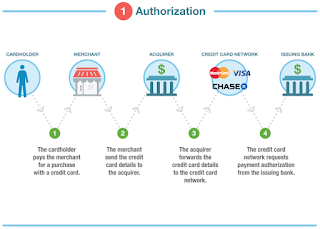 This can be done via two methods; (1) by directly applying to be issued a merchant account or (2) by using the services of third-party provider (e.g. 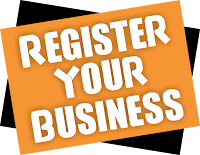 GTpay, Pay pal, E-transact) who is already registered as a merchant account. 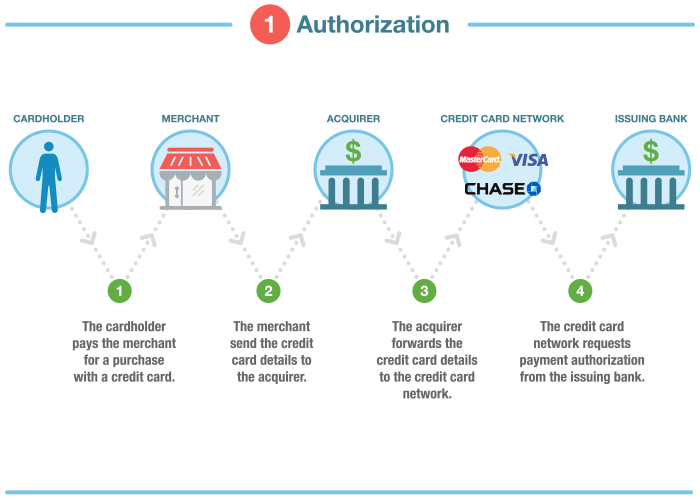 Whatever method that you choose to use, it is important that you conduct your due diligence to ensure that the merchant account chosen complies with the Payment Card Industry Security Standard Council, (PCI SSC) guidelines. The PCI SSC is a widely accepted set of policies and procedures created jointly in 2004 by four major credit-card companies: including Visa and MasterCard. 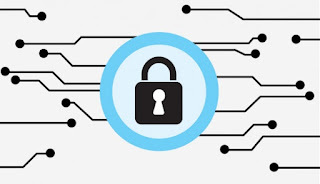 It is intended to optimize the security of credit, debit, and cash card transactions and protect cardholders against misuse of their private data. Trademarks are images, logos, pictures, symbols, names, signs, designs, colors, sounds and jingles etc. which distinguish your product or service from others. With the surge in e-commerce related activities, it is now easier for one’s trademark rights to be stolen or infringed upon. By registering your trademarks, you will have exclusive right of use and can institute a legal action against anybody who infringes on this right. You should also look at trademark issues as a duty you owe other people not to infringe on their own trademarks rights. 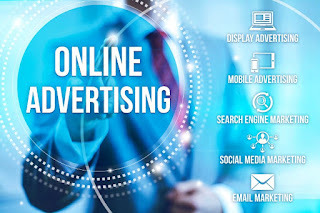 Advertising of goods and services in Nigeria is regulated under the code of Advertising Practice and Sales Promotions Guideline of Advertising Practitioners Council of Nigeria (APCON). • The commercial nature of the communication must not be concealed or misleading; it should be made clear in the subject header. • There should be clarity as to the procedure for concluding the contract. 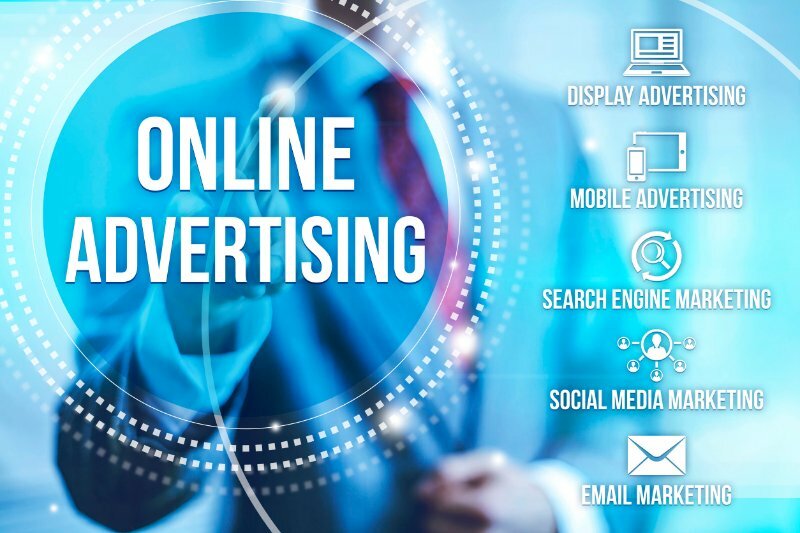 • All marketing communications sent via electronic media should include a clear and transparent mechanism enabling the consumer to opt-against receiving future solicitations. 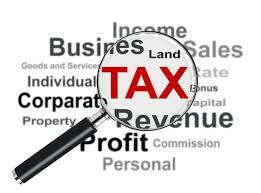 The law on taxation in Nigeria requires that so long as you have a business in Nigeria or you derive your income from Nigeria, you would be liable to pay tax. Therefore an e-commerce business owner whose business is targeted at the Nigerian market and who derives revenues or income from such a business is liable to taxation in a manner applicable to businesses with traditional offices in Nigeria. In conclusion, remember that ignorance is not bliss. Thus, it is important that as an e-commerce entrepreneur, you get acquainted with these legal considerations and protect your business accordingly. This is because any mistakes made and any neglect of duties owed to your customers (e.g. duty to ensure customers’ data protection) can be very expensive. It may attract unnecessary legal costs to your business while undermining the longevity of your business. In any case, while you educate yourself on these legal considerations and comply with the relevant rules and regulations that have been laid down, do not shy away from letting your customers know how you are protecting their business transactions. It is a sure way of promoting the integrity of your business, attracting and maintaining a loyal customer base. An accounting system is essential to keep track of various transactions that the business will make with customers, suppliers, payment gateways, logistics partner, etc. It would give an idea of how much revenue the business is making, are you making any profits, what are the expenses. This information will help you to draw inferences and guide to make critical decisions for the startup venture. This form of agreement with vendors and partners is crucial for the success of an e-commerce entity. Such an agreement should include provisions pertaining to issues like defects in product, delivery of product, remittance, late delivery, shipping etc. Such an agreement would ensure a cordial working relationship with the e-commerce entity and the vendor(s) concerned. Delivering products on time is crucial for winning a customer’s trust. So it is important to choose a courier partner that has a long range of network (home and abroad) and has a good track record to deliver assignments on time. Once there is consensus between both the parties (courier company and the e-commerce startup), it is important to sign an agreement that should include courier rates, delivery time/period and billing period. The billing period can be on a weekly/fortnight or even monthly basis depending on the startup’s convenience and/or mutual agreement. To grow the company, it is important to market the e-commerce startup and increase its brand image. As earlier mentioned, online marketing in Nigeria is growing at an exponential rate and people tend to buy online than stepping out. Potential buyers look out for better options. One can market their e-commerce portal either online or offline. 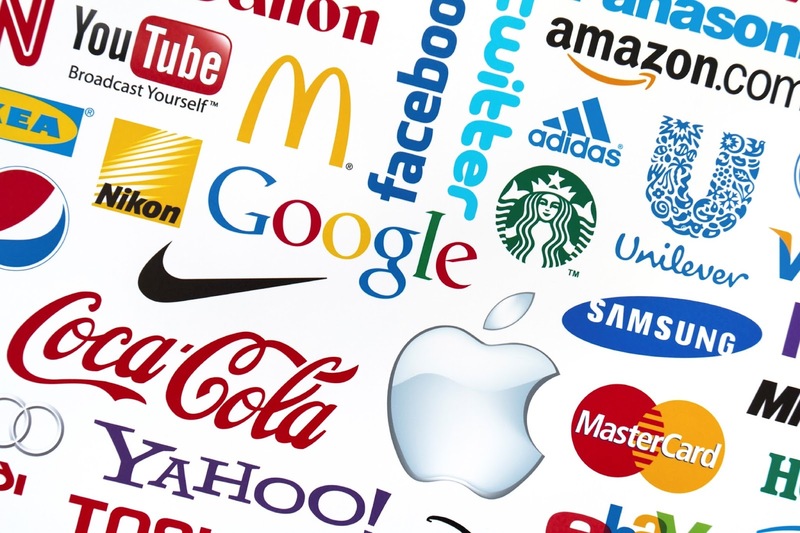 Online paid platforms like Google and Facebook can be used to market themselves. Having an active online presence on social platforms like Twitter, Google+, Facebook etc. 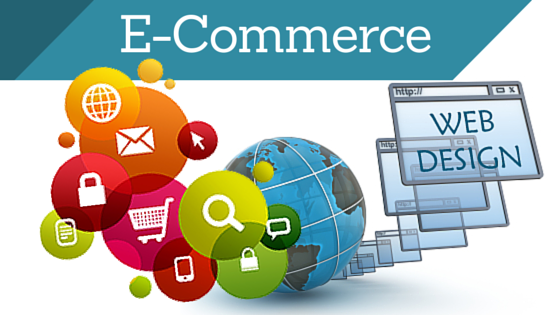 can increase traffic on your e-commerce portal. For offline marketing, the same can be outsourced to relevant marketing agencies that have a good reputation and can provide better marketing options that suit one’s budget. Contact our experts to find out how Expy Multimedia can help you build an optimised and profitable e-Commerce site! Engaging in multi-day camping often involves spending time in cold conditions. While most campers prefer opting for different types of sleeping bags for the nights, people tend to carry camping blankets for additional protection and emergencies, be it to get extra warmth around the fire, or to sit outside in open or just to have an additional layer of warmth while sleeping. So which are the best Camping blanket? Read on to find out.